An aluminium can from DUS. Made for portion snus and chew. 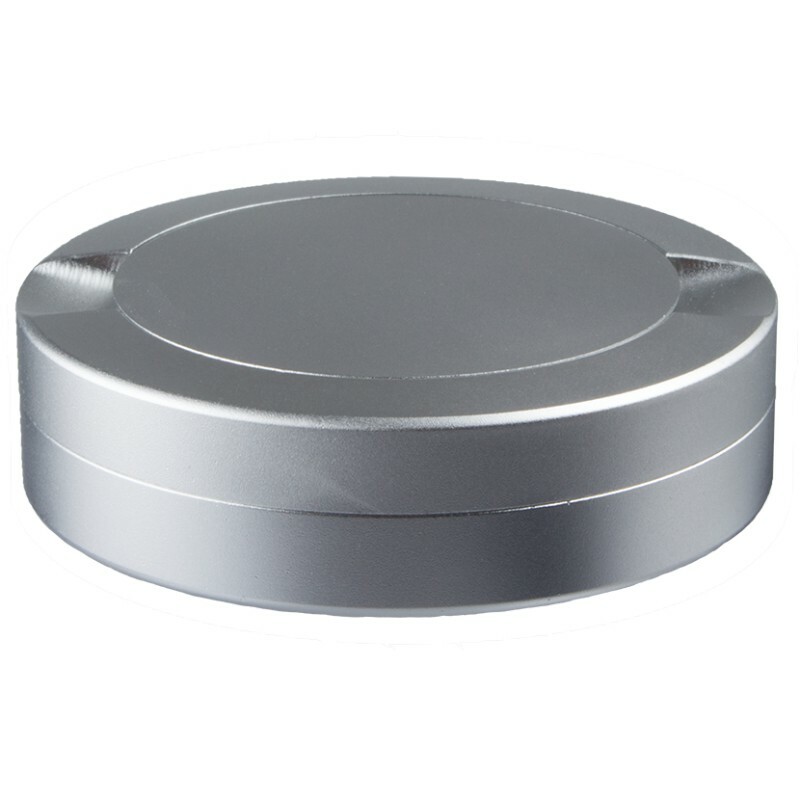 Has a streamlined design and comes with a storage compartment for used snus. 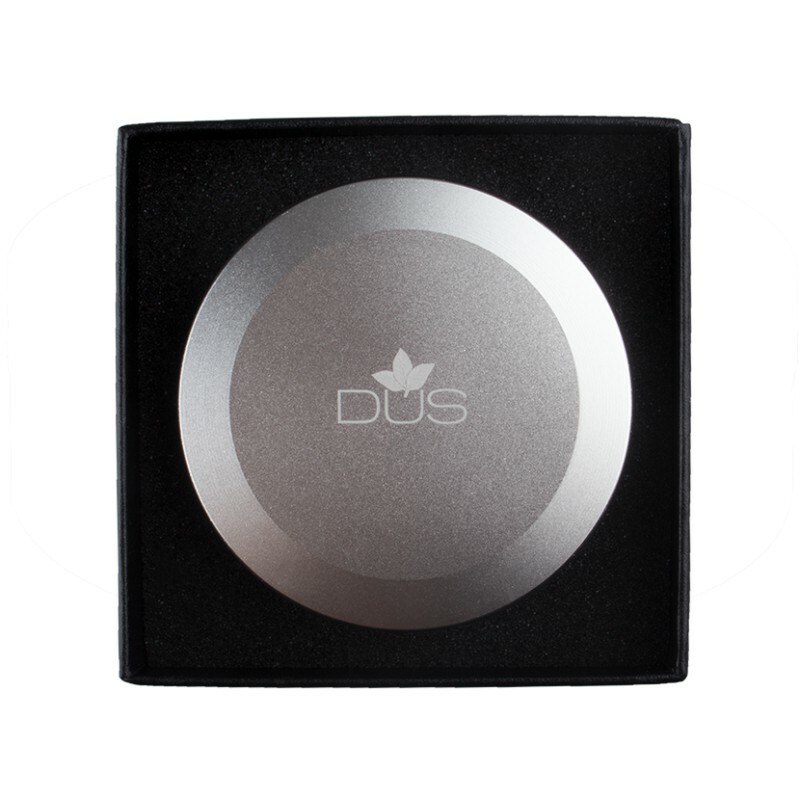 DUS proudly presents a sleek and clean designed aluminium can for both portion snus and chew. This silver verison comes with a storage compartment for used snus, fits like a glove inside your pocket and has plenty of room for snus despite the streamlined design. 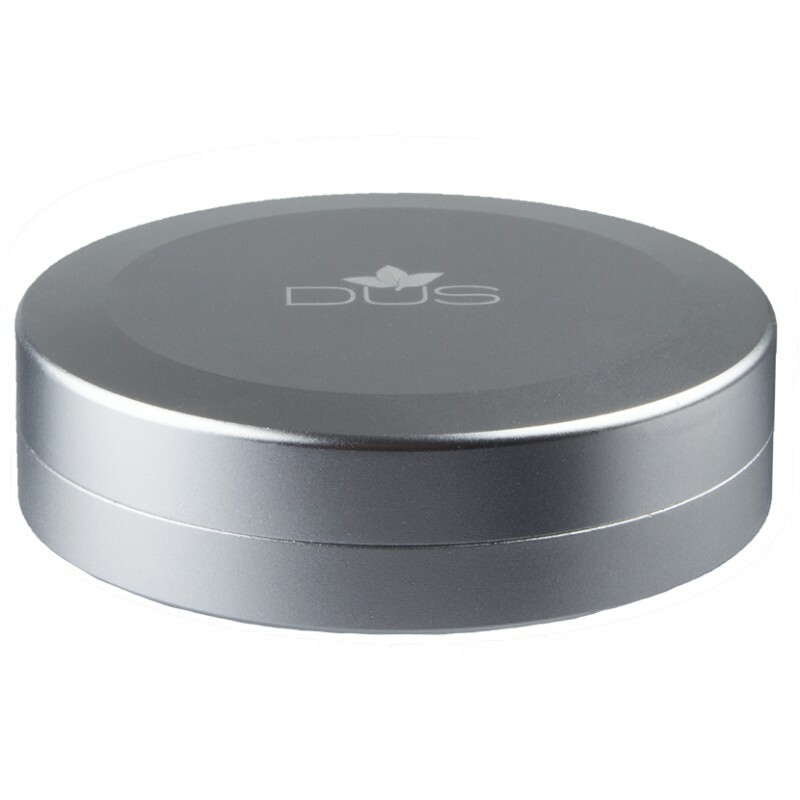 This can from DUS is perfect for you who wants a affordable, sturdy and sleek can for your snus.